Jesse Butler - Smithers Real Estate - Why Sell with Me? 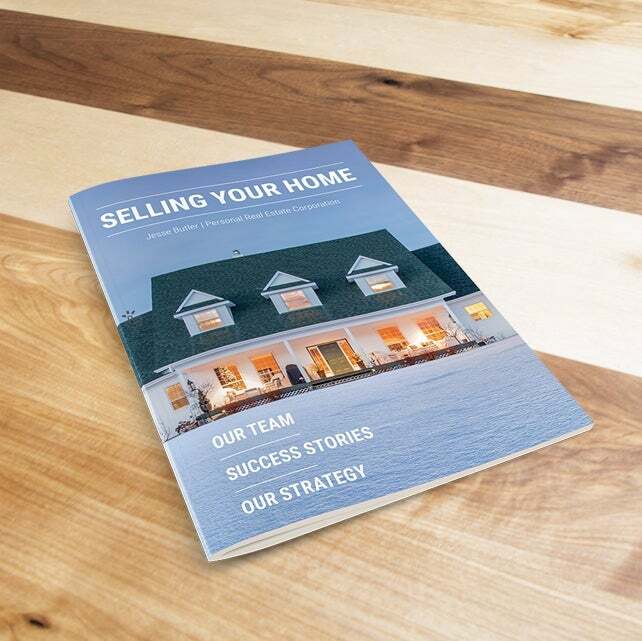 Why Sell With Jesse Butler? The world is changing and so is the way people buy houses. This is why it is essential to stay up to date with contemporary marketing platforms. No longer is newspaper advertising sufficient. With the rise of the internet and social media we know that there are many places people look to buy a home. Because Buyers typically begin their search online we know amazing photos go a long way to peak interest and attract multiple offers. We use professional equipment and photo editing software to give your listing the best possible online presence. I started selling Real Estate at the young age of 21. Working in real estate since 2006 I have experienced hundreds of transactions. I am a top producing Realtor in our BC Northern Real Estate Board and have won multiple MLS awards. I bring lots of energy to the table and enjoy keeping quick contact with my clients. When you list your property through me you will get the benefit of more talent. Having an licensed assistant helps keep me organized, efficient, and able to give your listing extra attention. Managing the sale of your home requires a great deal of trust. That is why I am committed from the beginning to speaking truthfully in all business matters. Open disclosure and good communication go a long way to make selling your home through me a positive transaction.